Traditional power wash cleaning techniques can damage or even ruin surfaces around your home or business. 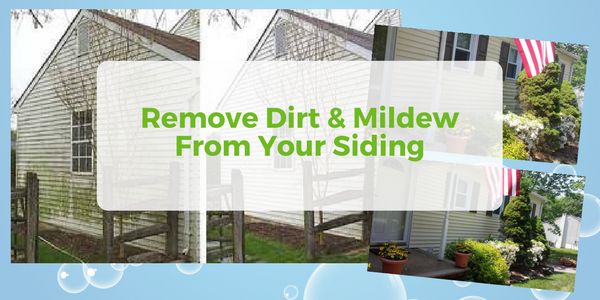 Our Soft Power Washing process uses far less pressure than most power washing companies in West Milford, along with eco-friendly detergents that are softer on your home, and the environment. Our process is effective at breaking up the dirt, mold, mildew, grime and allergens without subjecting your surfaces to damage like traditional pressure washing can. We offer powerful cleaning with a gentle touch for all of your external surfaces, including siding, roofs, fences, decks, walkways, wood surfaces, and even commercial locations and industrial equipment. If it’s dirty, we can soft wash it clean! 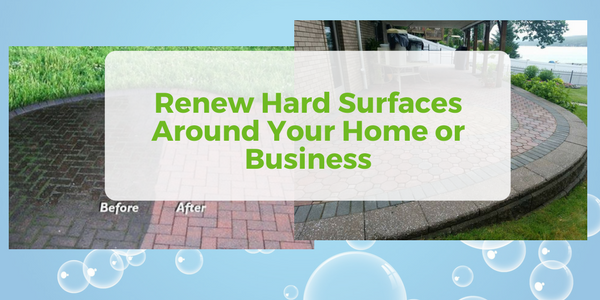 How To Renew Hard Surfaces Around Your Home Or Business – And Why You Should! 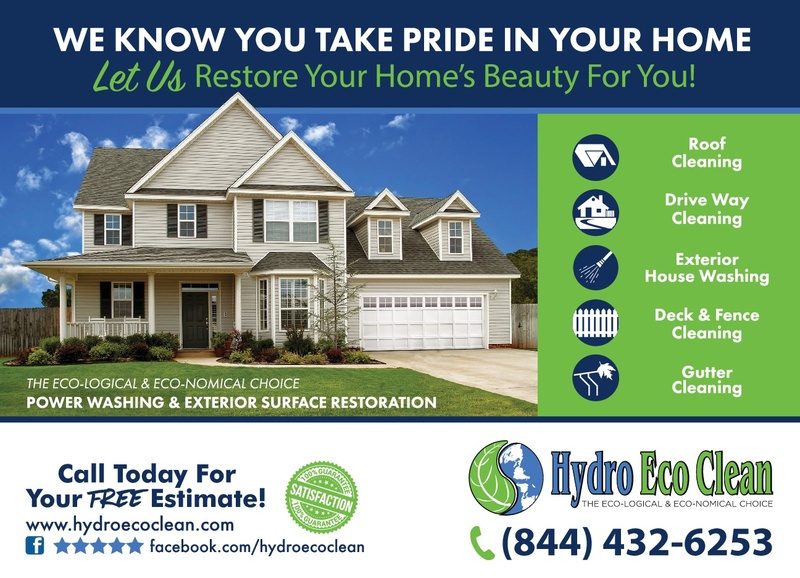 Hydro Eco Clean is proud to be a power wash cleaning company based in West Milford, NJ and honored to provide commercial, residential, and industrial pressure washing services for residents and business owners throughout The Tri-state area of New Jersey, New York & Pennsylvania. 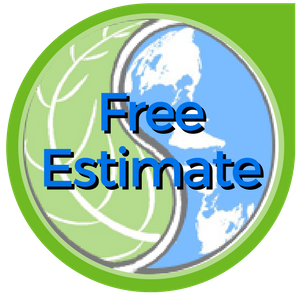 Contact a Hydro Eco Clean professional to schedule a free pressure washing estimate. Our team is committed to the health and well-being of your property and the surrounding environment. This is why we always use earth-friendly, biodegradable cleaners to get you a beautiful result. Great service shouldn’t break the bank. We provide superior results at an affordable price, making beautiful properties attainable for all of our residential, commercial and industrial customers. You can have the peace of mind of knowing that you’re working with a team that knows what they’re doing… and that knows how to get you the best results in a safe & effective manner. 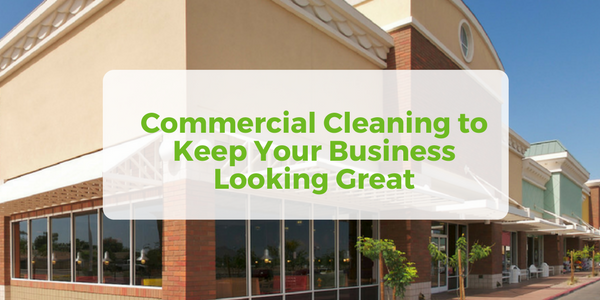 Every member of our team will arrive on site in a uniform, and will guide you through your cleaning service in a conscientious, professional manner. We stand behind our work! 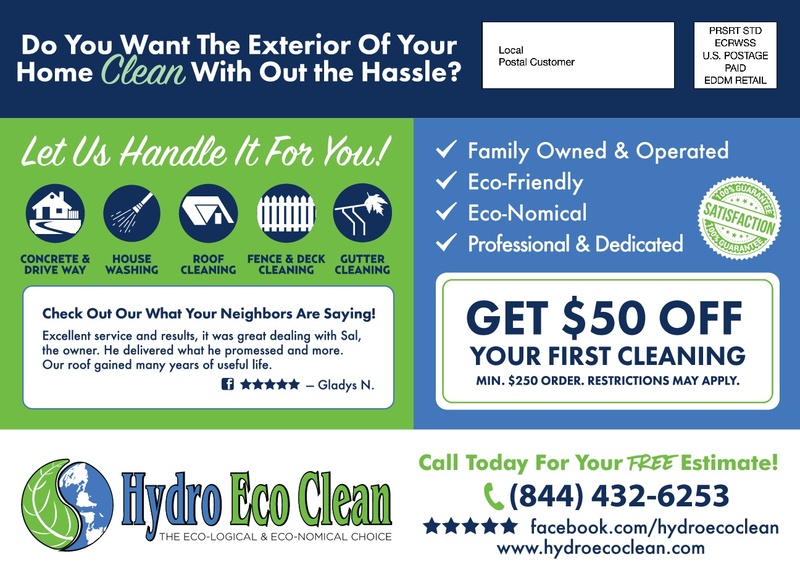 Hydro Eco Clean LLC are very reliable and their services are superb. House siding is squeaky clean and looks great. Thanks. Great job and turned out much better than anticipated. Amazing results!! Money so well spent. We highly recommend him. 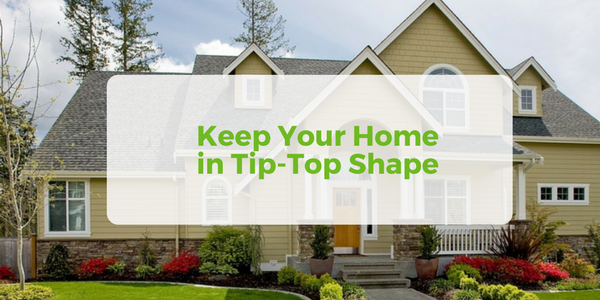 Your house will look new! Did a great job on our roof and house! It was definitely worth it. They did an amazing job on our house … We also got the gutter whitening … I can’t believe they are the same gutters!!! Top Notch Co !!! Clients Love Our Quality Soft Wash Process! Click Here to read even more great testimonials from our clients.